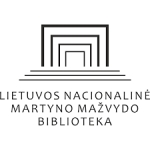 06/12/2018 - Jurate Kazickas' Initiative - "Girl Power Running"
The very first Girl Power program season was short but powerful! During an amazing end of season even last Saturday program's girls had so much fun participating in the orienteering competition. 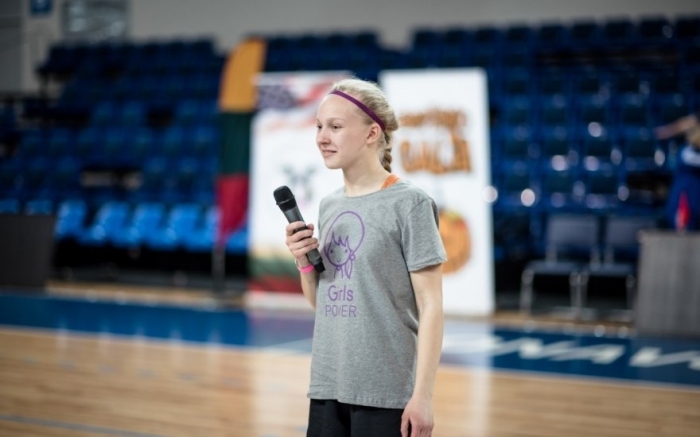 Later on 30 program girls watched an inspiring movie "Running High" by Jurate Kazickas. Sports store Sportpoint presented all girls with sneakers that they used to run 5K together at the unique Women's Run in Vilnius. Last Saturday fun event at Vingis Park marked the end of fourth season for Basketball Power and the very first one for Girl Power programs. 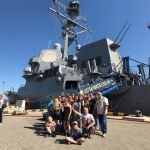 It was the biggest event so far and was certainly full of excitement. Many miles got covered during the orienteering competition, lots of shots were made on basketball courts, lots of new friends made and, most importantly, lots of smiles kept on following everyone all day! 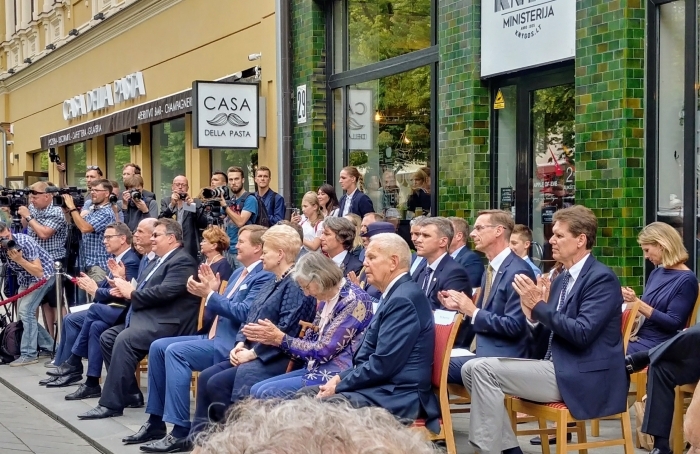 Last Friday, June 15th, in Kaunas Laisves Aleja, memorial to honor Dutch diplomat Jan Zwartendijk was opened. This noble businessman and honorary Consul issued thousands of so called Life visas during the summer of 1940 and this way saved many lives. 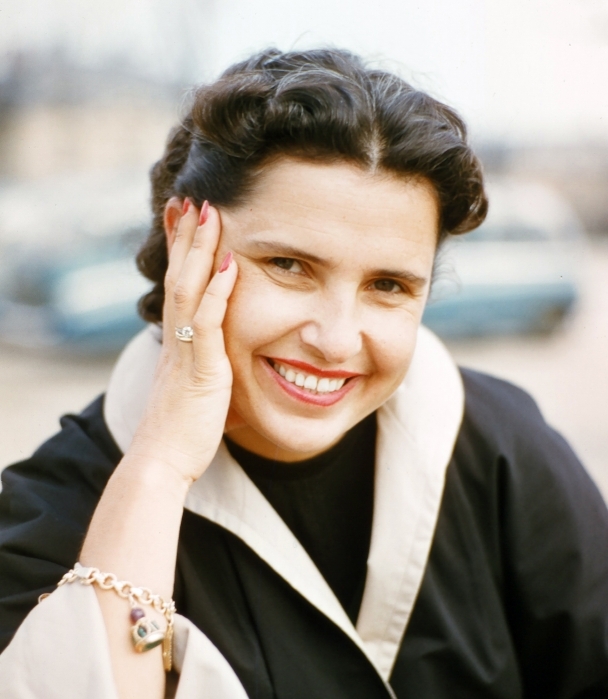 Alexandra Kalvenas Kazickas, wife of Joseph Peter Kazickas, mother of five children, grandmother of 11, a woman of noble character and generous spirit, passed away on her 91st birthday, June 17, 2011. 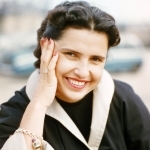 Please gather for the Holly Mass and the Concert honoring her life and memory on Sunday, June 17th at 12 pm at the Church of St. Casimir in Vilnius. 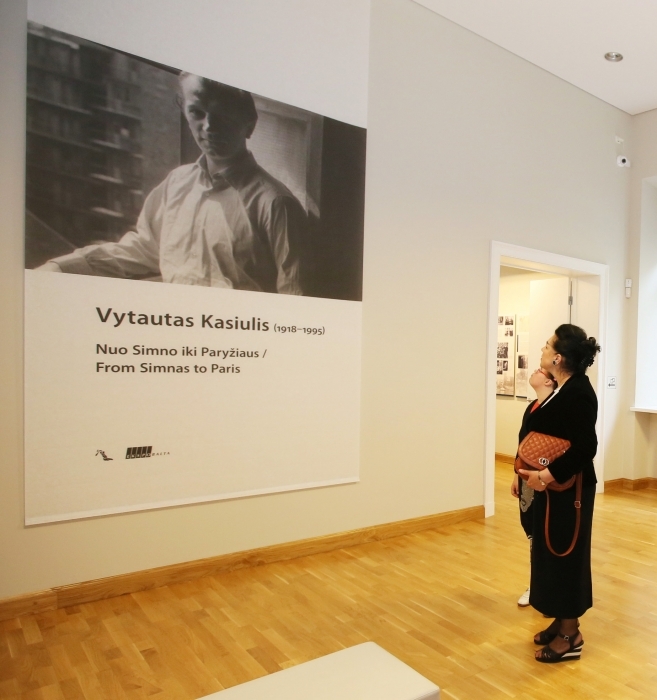 Vytautas Kasiulis Art Museum hosted the opening of a special exhibit commemorating the 100th Anniversary of Joseph Peter Kazickas and Vytautas Kasiulis and their friendship. 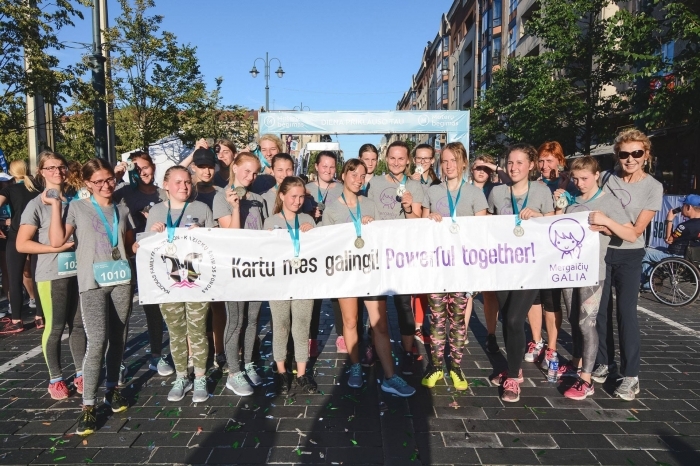 Jurate Kazickas' Initiative - "Girl Power Running"
Just few days left till June 16th end of season "Basketball Power" event and girls are getting ready to represent new Kazickas Family Foundation initiative "Girl Power" at the only women's run in Vilnius. 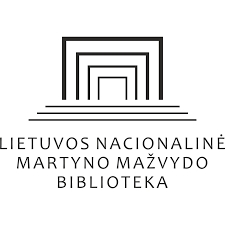 This year Lithuania marks anniversaries of three distinguished individuals, three scholars, three good friends and companions, persistent Lithuanian freedom case defenders and fighters. 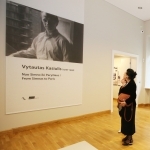 Dr. Adolfas Damusis – 110, dr. Jospeh Peter Kazickas – 100 and dr. Kazys Ambrozaitis – 100. 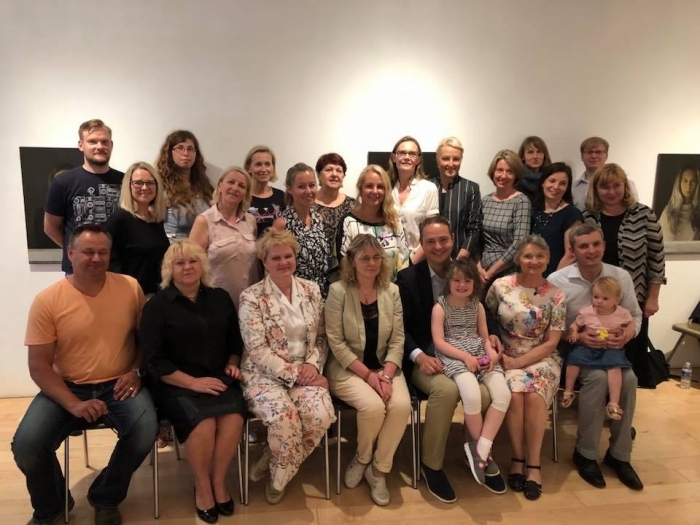 Last Saturday, June 2nd, Lithuanian Educational Council of USA invited educators from the Lithuanian schools in the US and policy makers and administrators from Lithuania to New York for a discussion on issues Lithuanian schools in the US face. 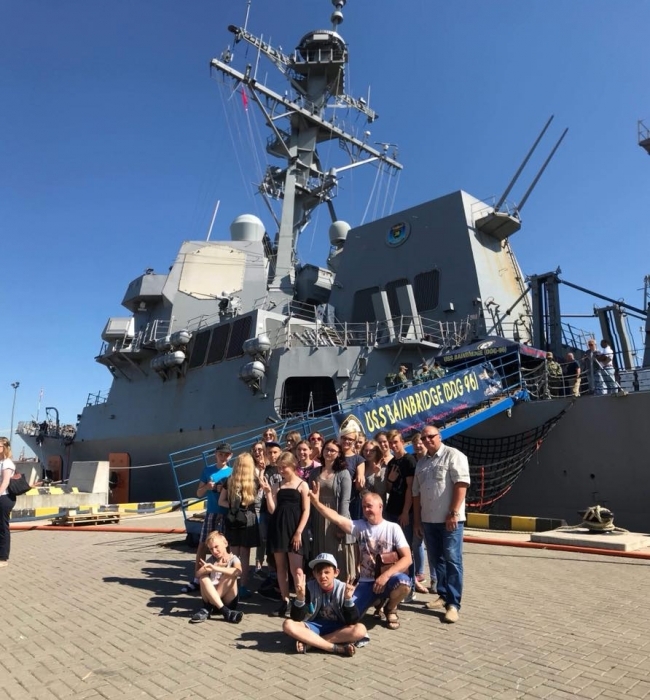 Thanks to generosity of U.S. Embassy in Vilnius, last weekend Basketball Power children from Ariogala had a fun and educational tour of the US Bainbridge Navy ship in Klaipeda. 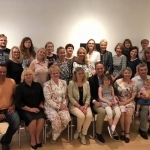 On June 1st, President of Lithuania Dalia Grybauskaite visited "Devbridge Group" programming program's "Sourcery for Kids" end of the first season event. This initiative teaches 7-12 year olds programming for free. 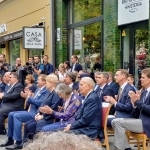 The Kazickas Family Foundation supports this initiative with 50,000 euros with a goal to reach children attending day centers.